It's no secret! 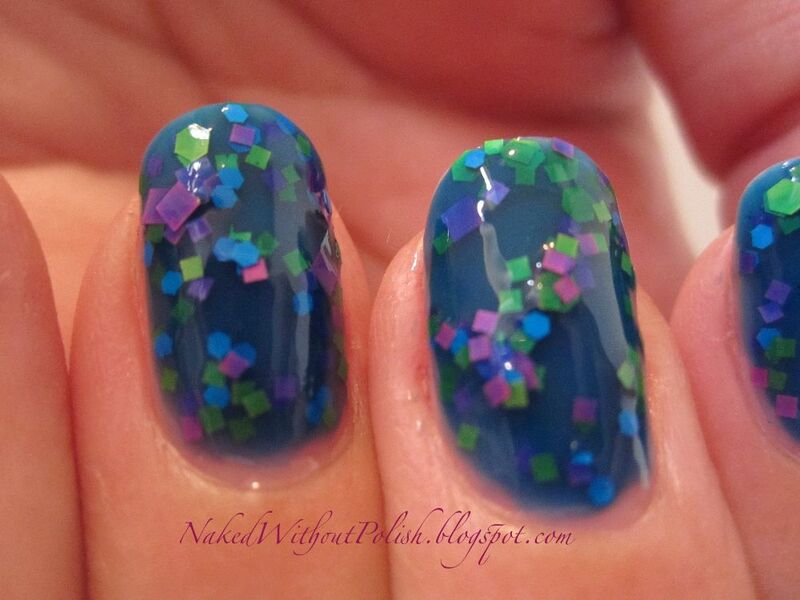 I love indie polishes! 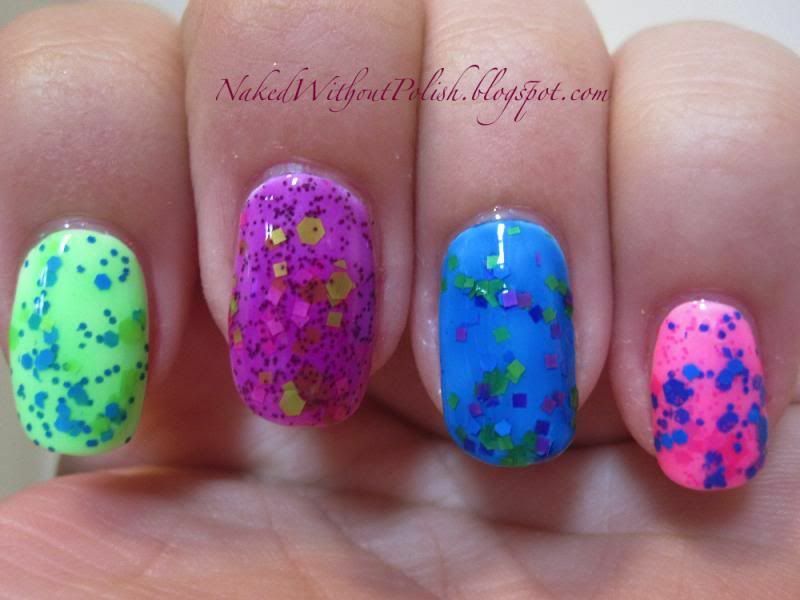 I love jellies! 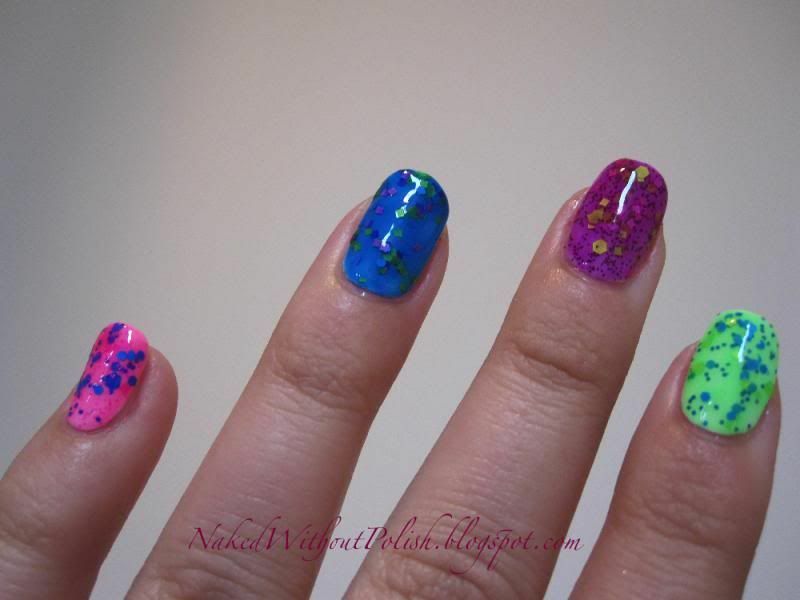 So when a brand that I love, but don't talk about nearly as much as I should, came out with a neon jelly collection, I was all over it!! 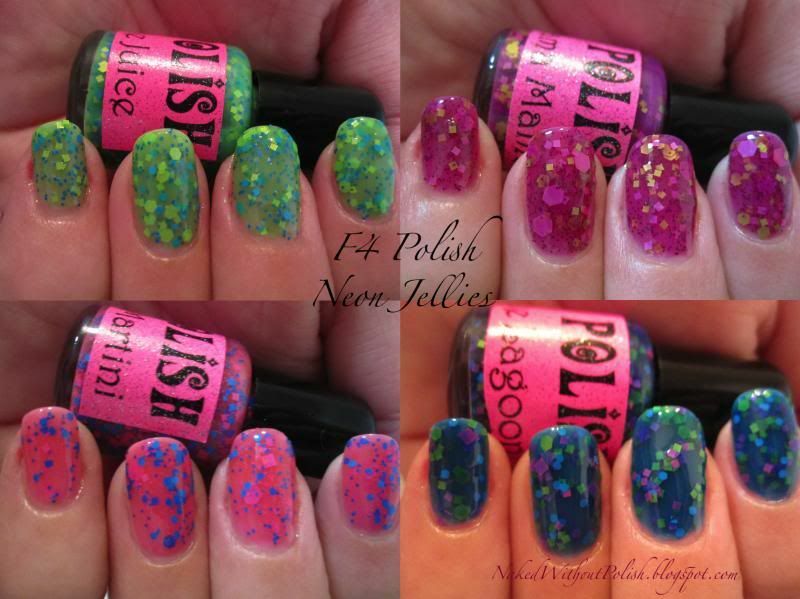 The beautiful sisters behind F4 Polish so generously sent me samples to swatch and review for you all! Hold onto your wallets ladies! These are so much fun!! 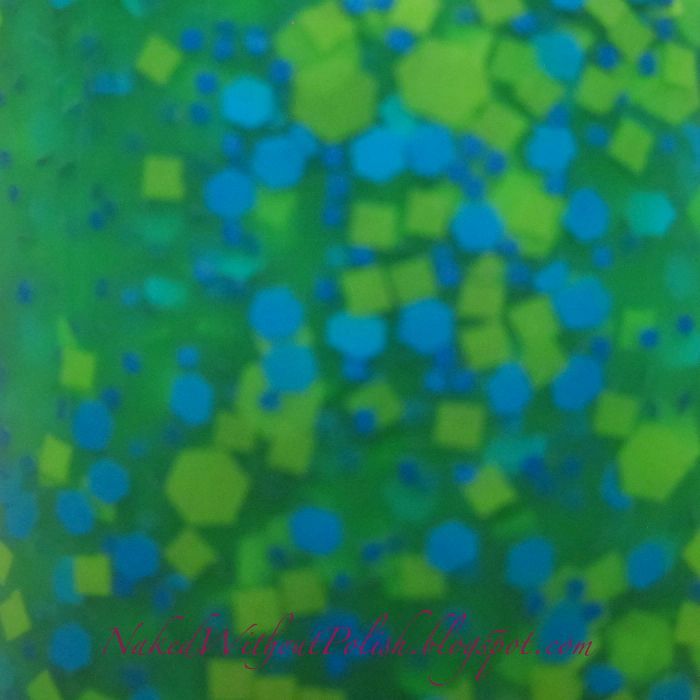 Jungle Juice is a neon green jelly base with medium light blue hexes, small blue hexes just a bit darker than the light blue hexes, medium neon green squares and large neon green hexes. 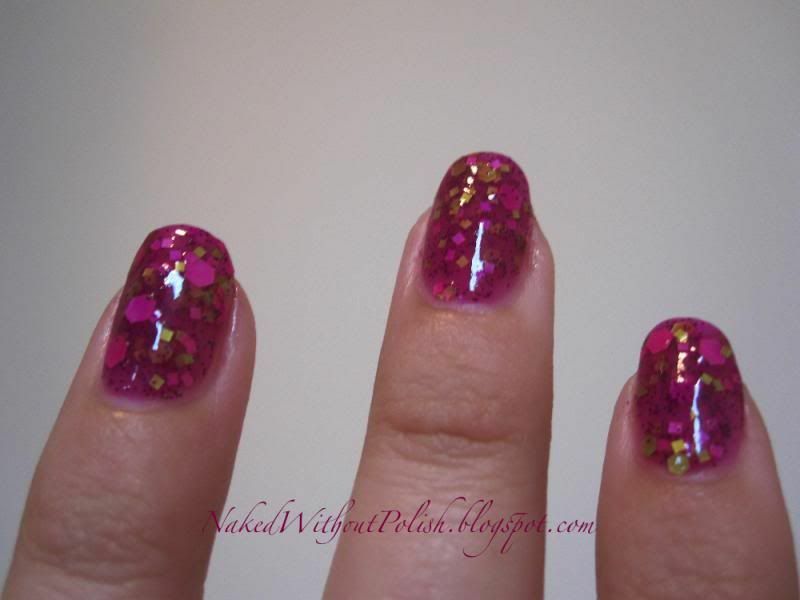 This is three coats of Jungle Juice with OPI Natural Nail Base Coat and Glisten & Glow HK Girl top coat. My camera couldn't capture the brightness of the base. It was so much brighter than is shown in these pictures. 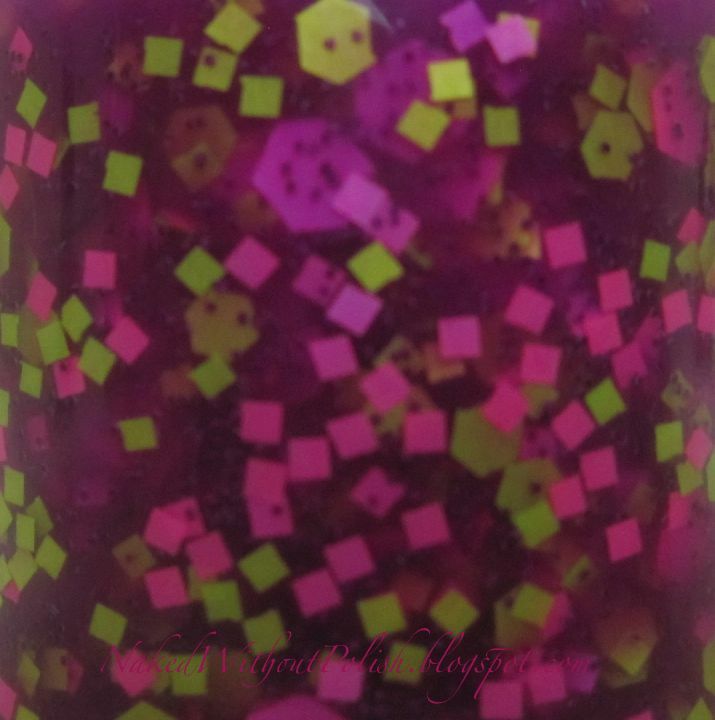 Bahama Mama is a beautiful neon purple jelly base filled with micro purple glitter, medium neon green and neon pink squares, large neon green hexes and extra large neon pink hexes. 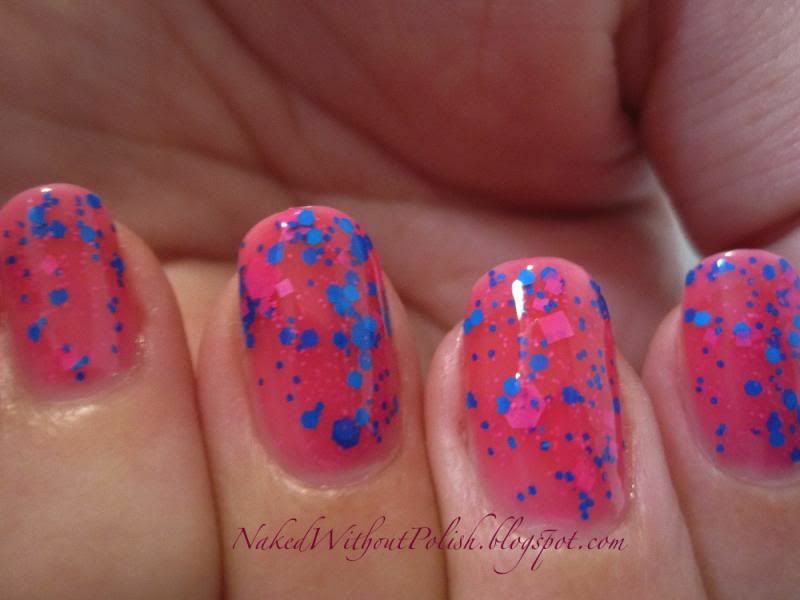 This is three coats of Bahama Mama with OPI Natural Nail Base Coat and Glisten & Glow HK Girl top coat. The color of Bahama Mama is so incredibly juicy. I hate to admit that I think Bahama Mama might be my favorite of the four. 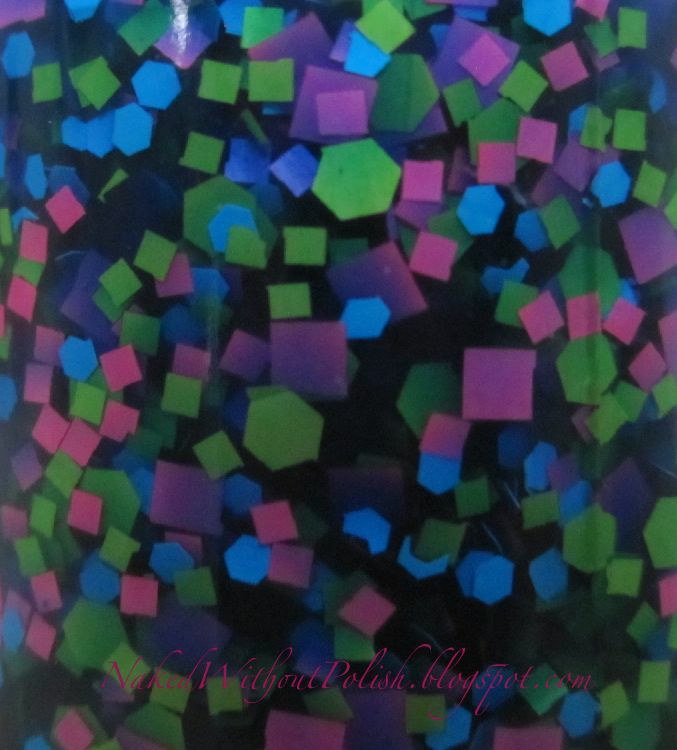 Blue Lagoon is a gorgeous blueberry neon blue jelly base filled with medium neon pink and neon green squares, medium light blue hexes, large neon pink squares and large neon green hexes. 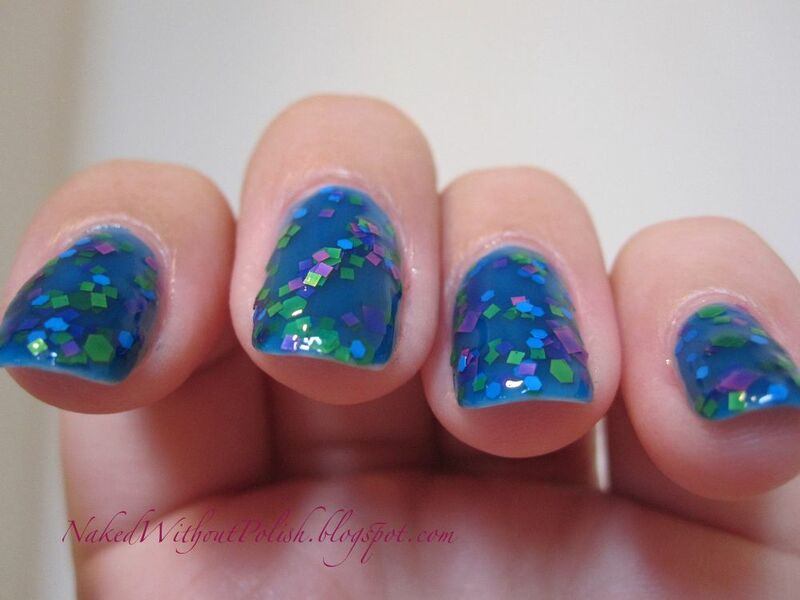 This is three coats of Blue Lagoon with OPI Natural Nail Base Coat and Glisten & Glow HK Girl top coat. 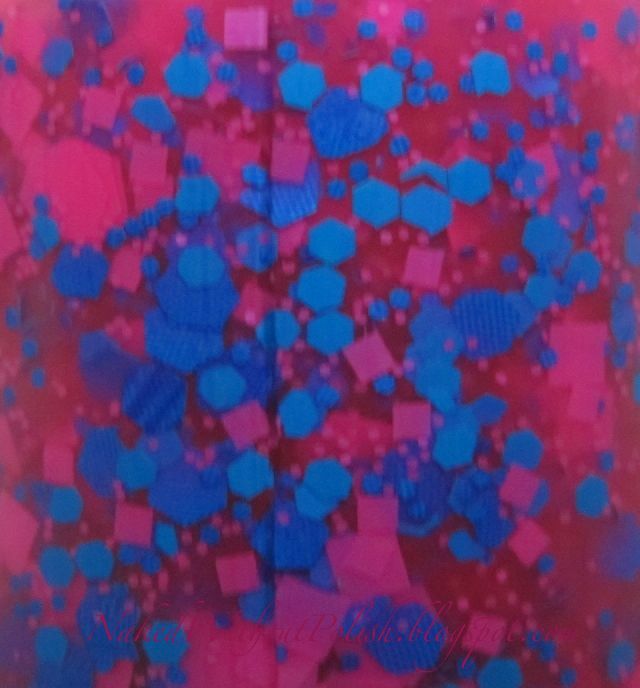 Bikini Martini is a playful neon pink jelly base with light pink macro glitter, small, medium and large blue hexes, and medium and large light pink squares. 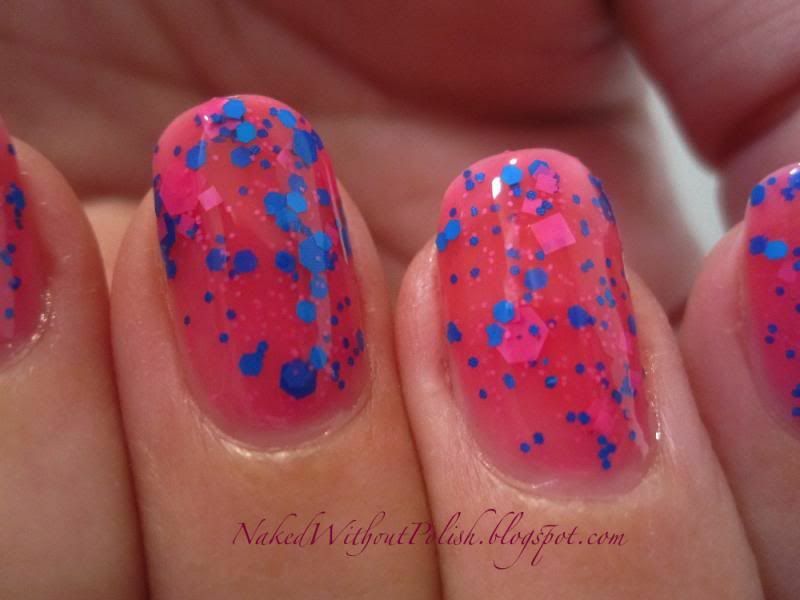 This is three coats of Bikini Martini with OPI Natural Nail Base Coat and Glisten & Glow HK Girl top coat. This color just screams summer. It looks like a bubble gum pink here, but it's so much brighter and more vibrant than my camera could capture. Now that you've seen them all over naked nails, I decided I should show them to you over white undies. 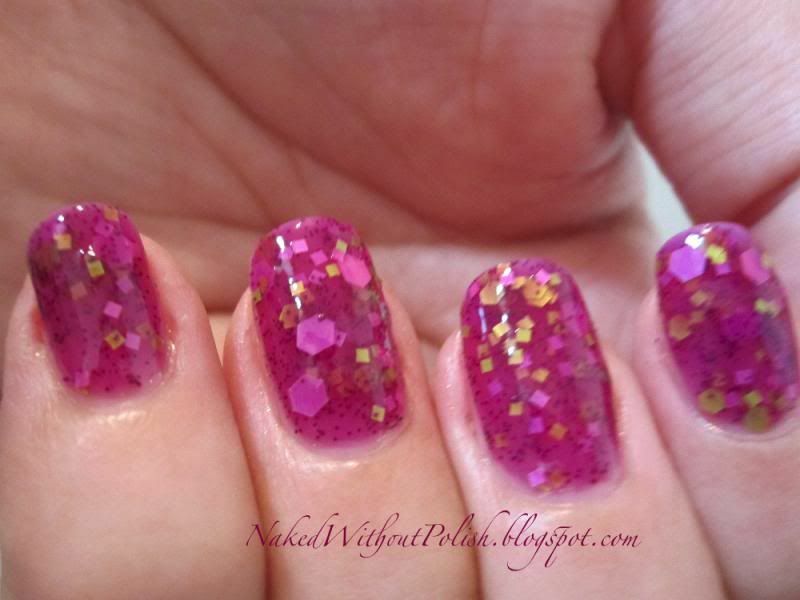 This is two coats of each polish over two coats of Cult Nails - Tempest with OPI Natural Nail Base Coat and Glisten & Glow HK Girl top coat. 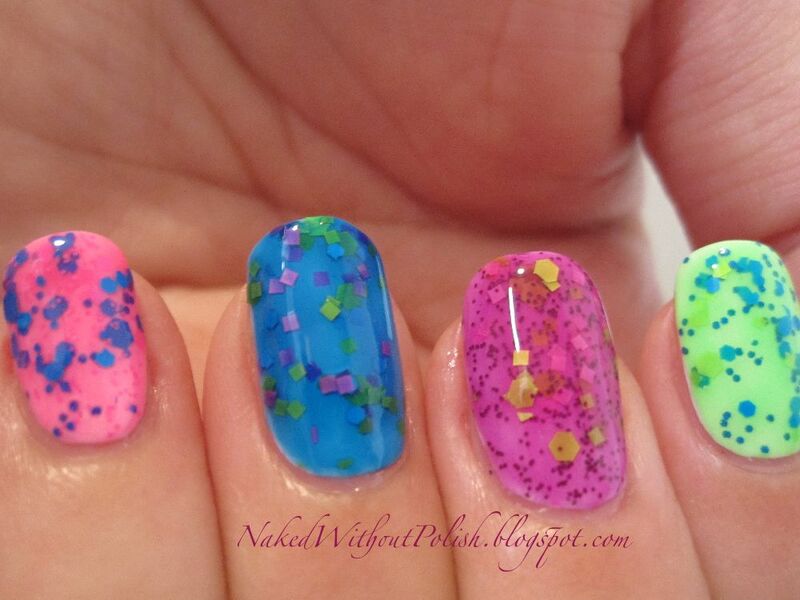 Wearing a white polish under neon polishes helps the color achieve maximum brightness with minimal layers. The white didn't transform the polish. It just gave it a little push. 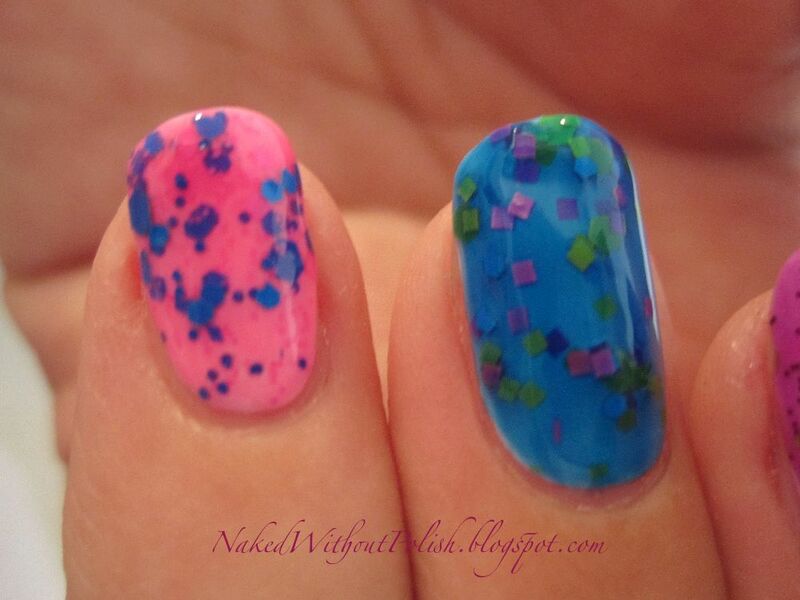 I'm a purist, I really love the 3 coats on a naked nail. There seemed to be more depth there, there's a definitely end with the white base. 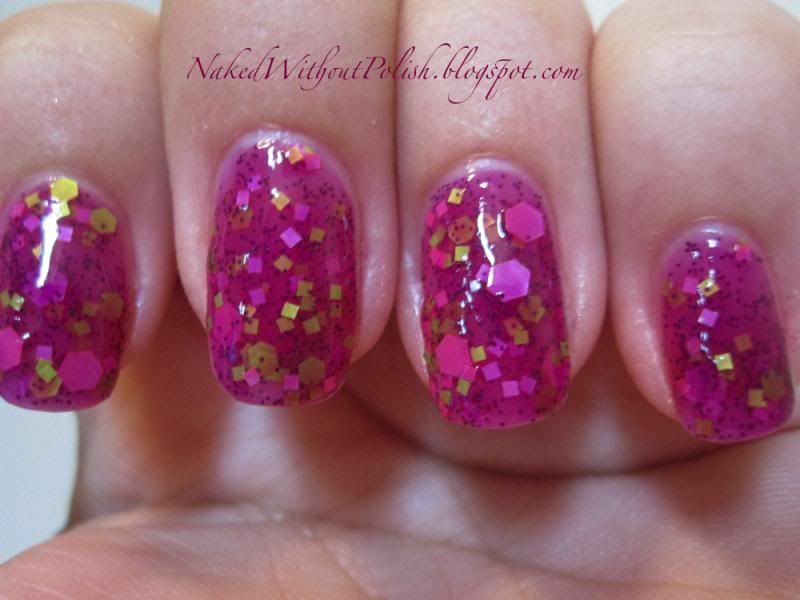 The sisters at F4 Polish really know what they are doing with their jellies. The formula is absolute perfection! Smooth application with all 4 of these, and they aren't super thick either. There was no problem with glitter placement. I love when I don't have to dab glitter in spots that were completely missed. On their shop, it states that the glitter might settle, but I didn't have a problem with that at all. 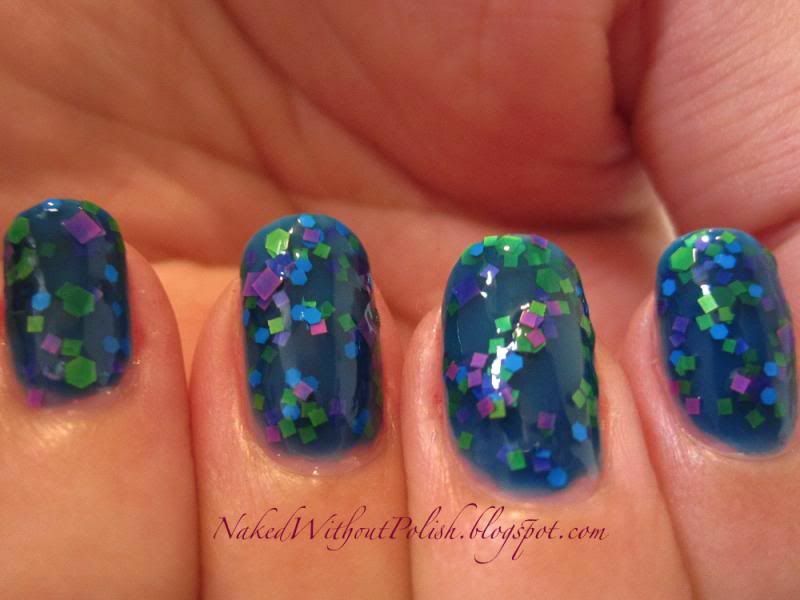 No fishing for glitter either. 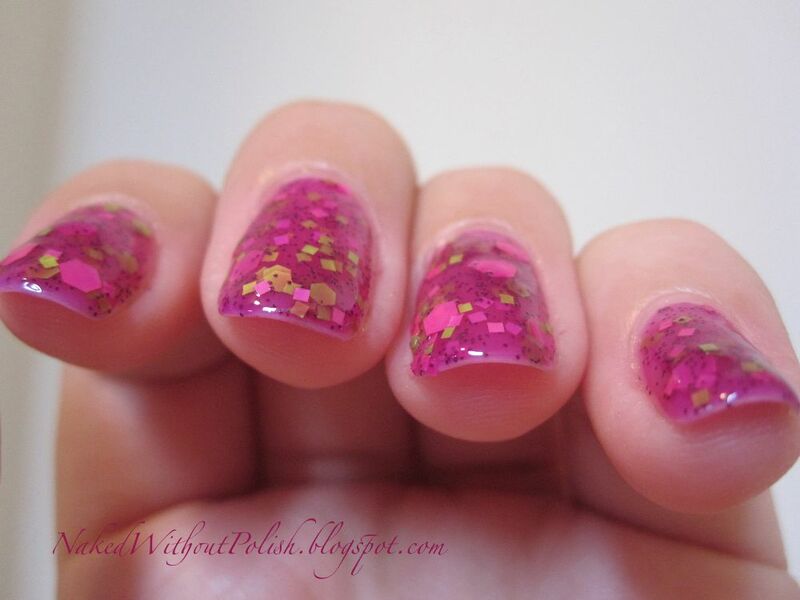 My usual couple of swirls of the brush before pulling out of the bottle got so much glitter. If you haven't purchased anything from F4 Polish yet, you're really missing out. 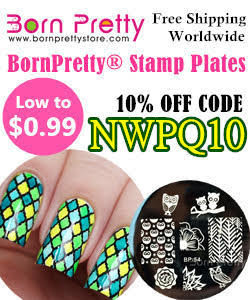 They have a fantastic product. They aren't talked about as much as they should be. I will work on changing that! I definitely need to show you all some more of theirs! You can snag these 4 beauties as a set for $24. You read that right. Single bottles are $8. 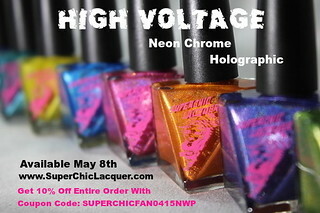 The neon collection is currently only available as the set. So really you're saving $8 by buying the set anyway. 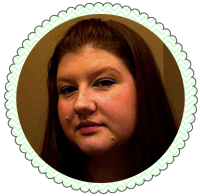 Check out some of their other beauties! You won't be disappointed!